A range of mains LED globes that are a true replacement for traditional lighting, offering brilliant lumen performance with wide, evenly spread light. Unlike many other types on the market with only 180 degrees light angle, these lights have a truly even light output across a 270 degree output angle, making them better than traditional globes in many cases. 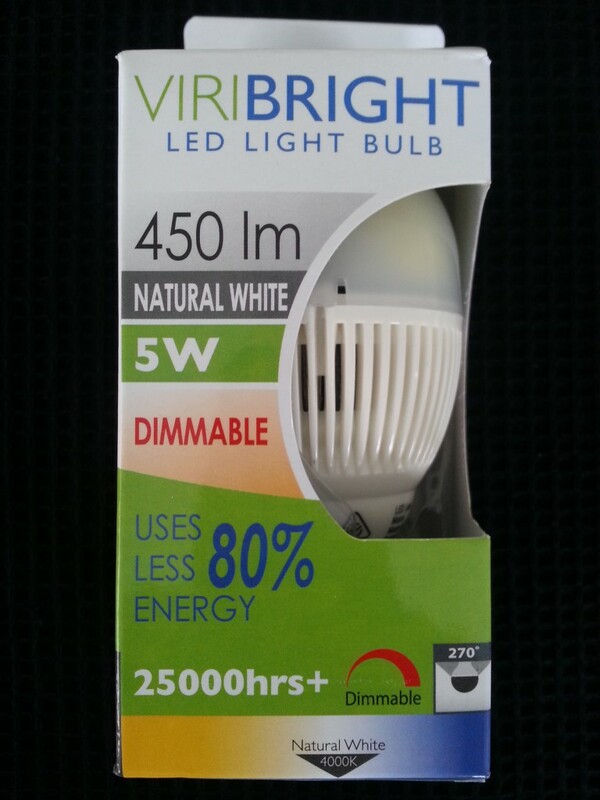 Available in both warm white and natural white colours, with bayonet or screw cap, and in either 5w or 10w, and all models having a colouring rendering index above 80.